Today’s a big day for WM! 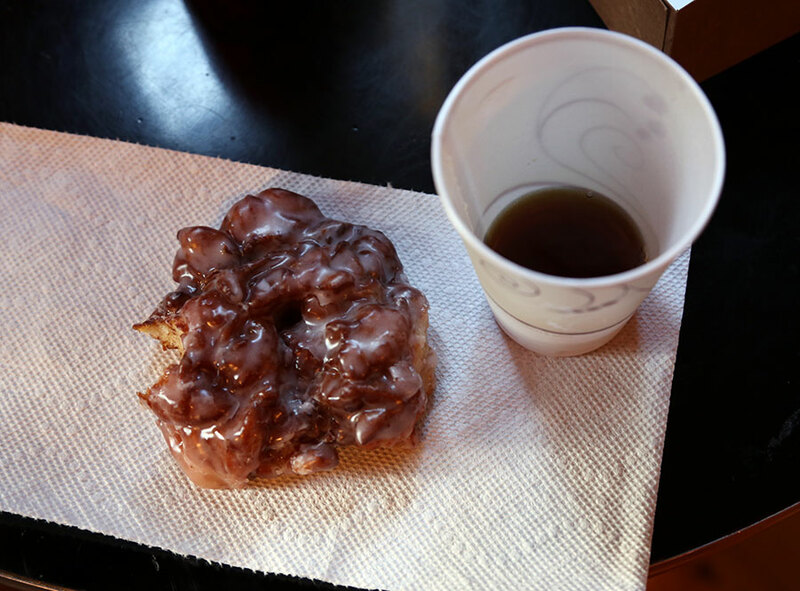 Big days generally require donuts! 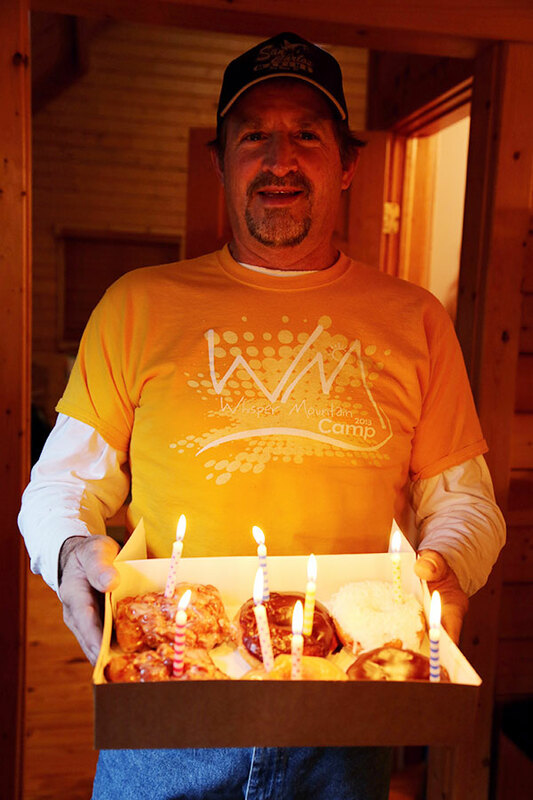 Although we’ve completed 8 summers of camp, today marks the 8th birthday of God providing the land for Whisper Mountain Camp! 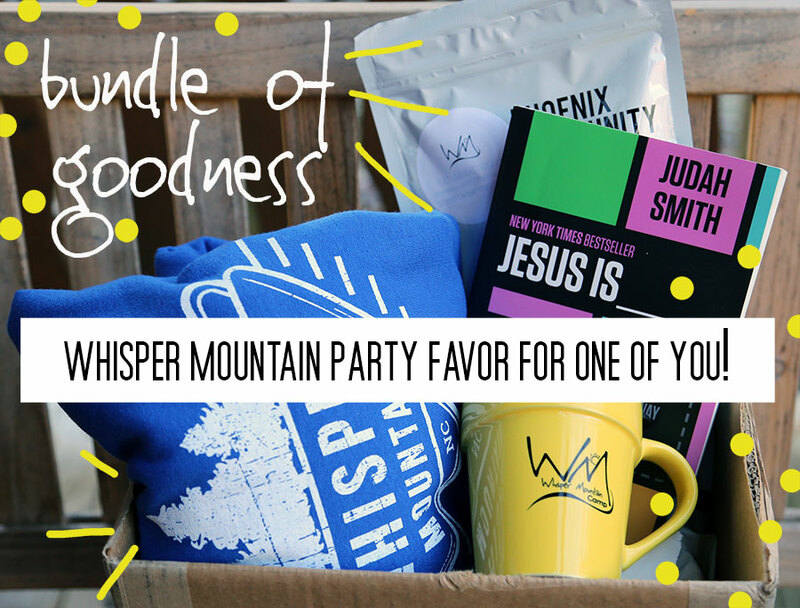 To celebrate WM’s Birthday, we have a couple party favors for you!! We are giving away a bundle of goodness for one person to receieve this book, a hoodie, some coffee and a mug. But we couldn’t leave everyone else out so we are also offering 25% off your order in our online store! Use the code Big 8 when you order — this week only! Offer ends Saturday at 8:00pm. To enter the bundle of goodness giveaway, leave us a comment here telling us your favorite Christmas movie! We will randomly select a winner this Friday! GOD IS GOOD!!!!!!!!!!!!!!!!!!!!!! Much Love your way. Home Alone!! And a great big HAPPY BIRTHDAY WM!! Can’t wait to celebrate so many more!! Thankful for your ministry!!! Love you guys. 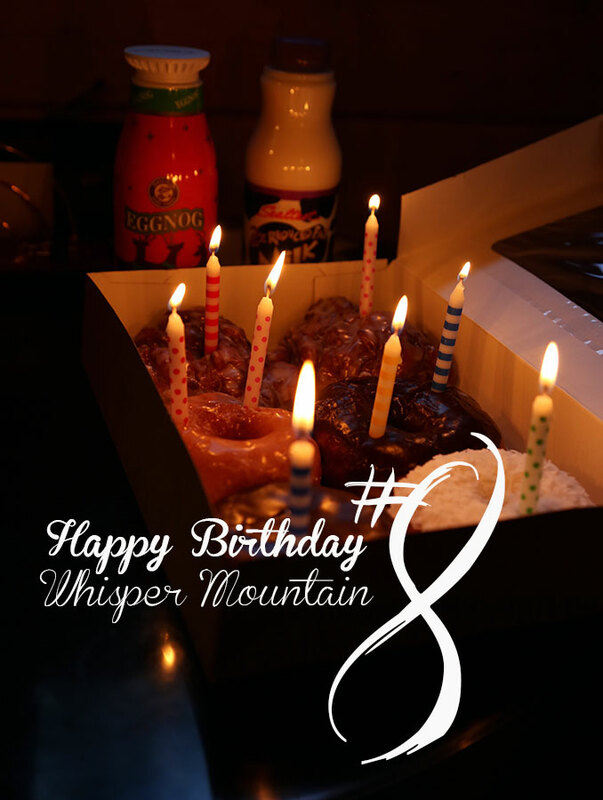 Happy Birthday Whisper Mountain! Favorite Christmas movies would be White Christmas and It’s a Wonderful Life.